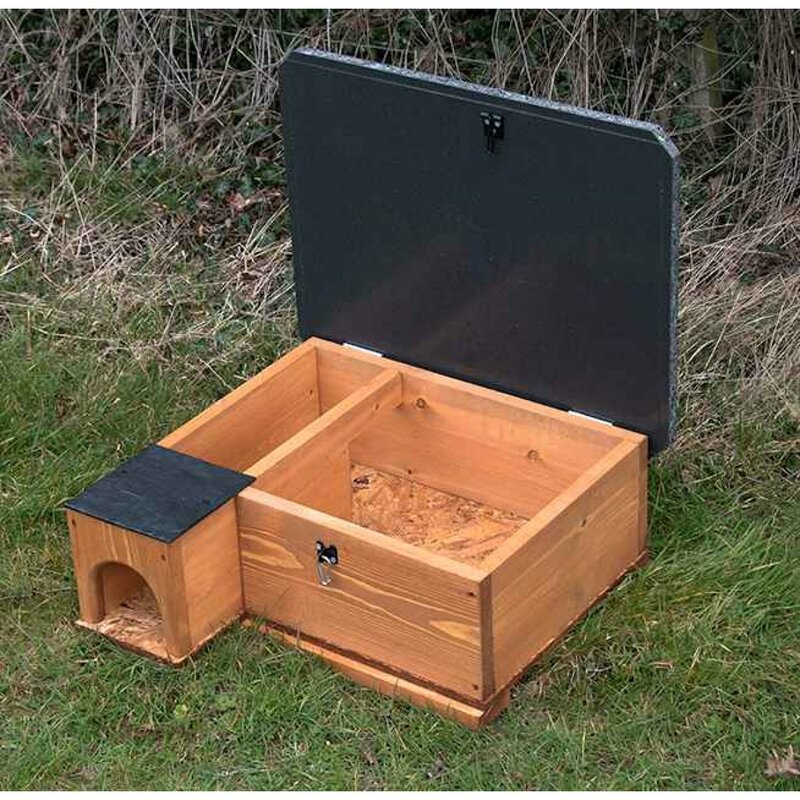 We are very excited about this new updated design of our popular Hedgehog House, so we've added lots of other items to make this popular starter kit for anyone wanting to encourage hedgehogs into their garden. You'll save over £12 on the total individual cost when buying the starter kit. This newer model Hedgehog House offers an improved roof design with a better entrance for the Hedgehog, and much bigger internal dimensions. It still comes with the weatherproof lockable lid, which looks like solid granite but is made from composite board. This makes it fully waterproof, and we have added grooves under the lid to stop any water running inside, helping the Hedgehogs stay dry. 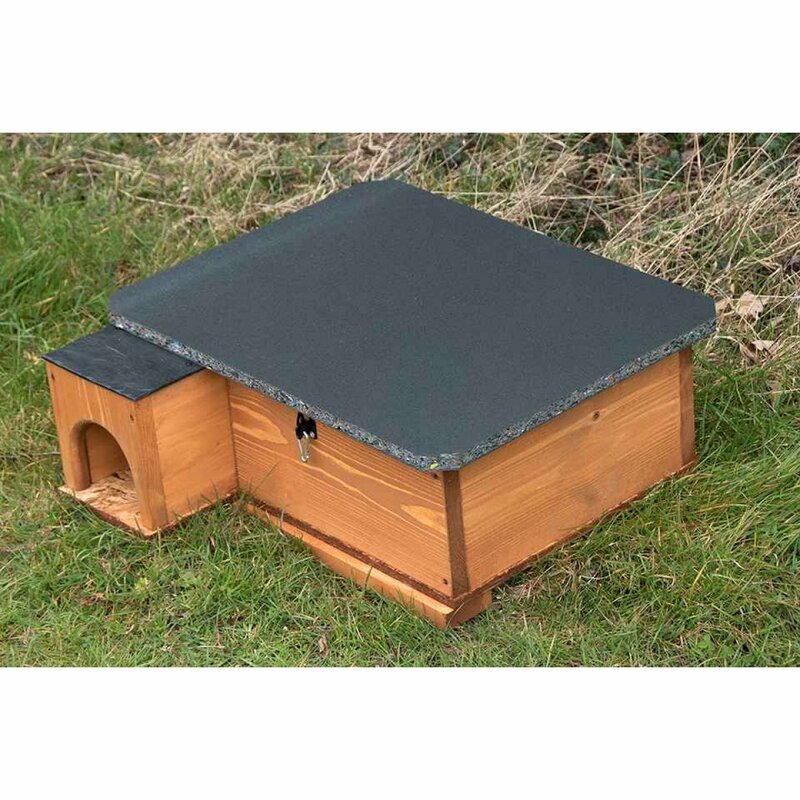 Overall, an excellent quality and affordable hedgehog house, and probably our best seller.